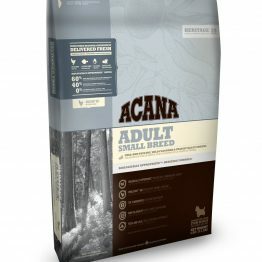 Orijen Puppy dog food ticks all the right boxes to give your growing pup the nutrition and energy they need. 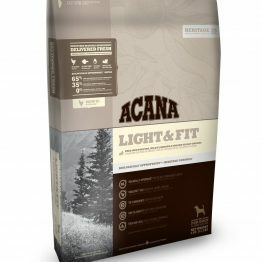 A high natural protein and healthy fat content supports young muscles and racing metabolisms. Energy content and distribution: Calculated metabolizable energy is 17 070 kJ/kg (2050 kJ per 250ml/120g cup). Kilojoules are distributed to support peak physical conditioning with 37% from protein, 19% from fruits and vegetables, and 44% from fat. 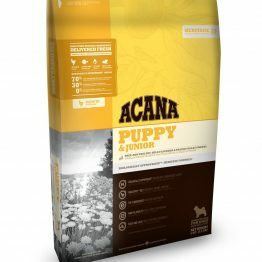 Orijens Puppy dog food ticks all the right boxes to give your growing pup the nutrition and energy they need. 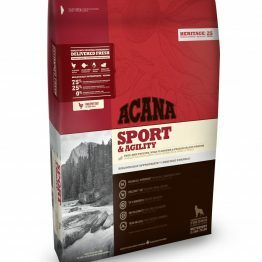 A high natural protein and healthy fat content supports young muscles and racing metabolisms. 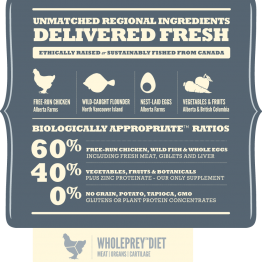 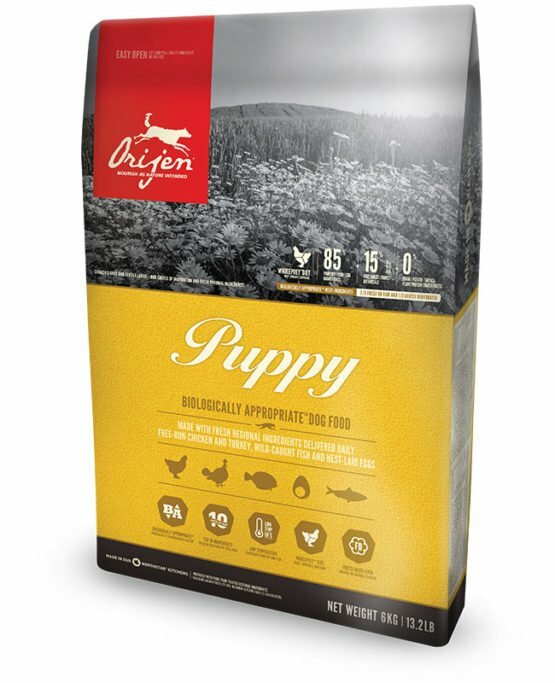 To ensure your pet has only the best food protein sources Orijen uses cage free chicken and turkey as well as fresh salmon and Canadian walleye fish. 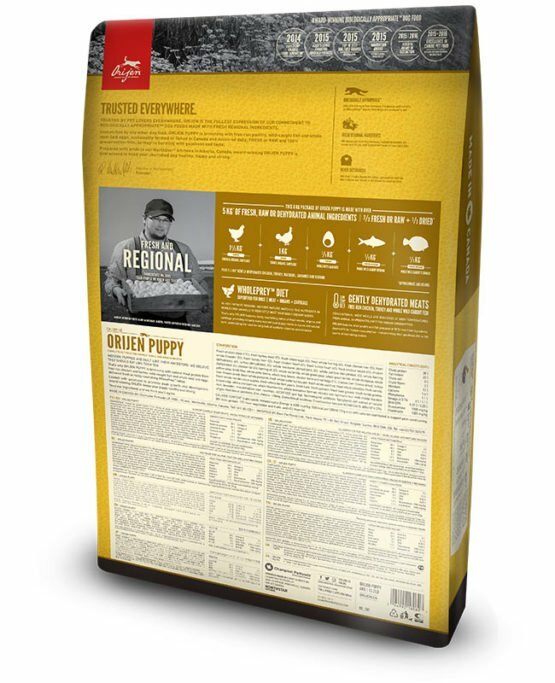 There is zero added low GI carbohydrates to ensure the energy release is sustained and balanced throughout your busy little friend’s day.